At three o’clock in an early April morning, Captain Samuel R. Swainhart of the US Army Dental Corps received a phone call he would not forget. It was the morning following the tragic 2014 shooting spree that had once again rocked the Fort Hood community, leaving four people dead and fourteen injured. Swainhart, a general dentist and the installation’s forensic dental officer, was called to provide identification of the shooter and victims. 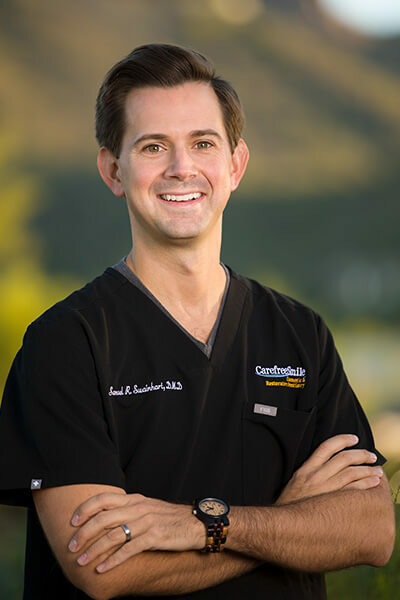 Dr. Swainhart was a direct commission into the military after graduating from the University of Kentucky College of Dentistry. He never anticipated becoming involved in forensic dentistry, until his unit commander assigned him the additional duty, which also came with additional training. “During that time I was still performing routine dentistry, but a forensics case would take priority.” Captain Swainhart received the Army Achievement Medal and Army Commendation Medal for his service. 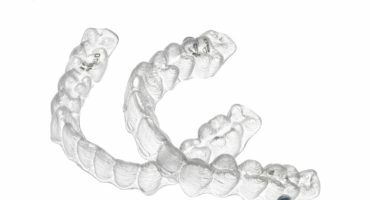 What happens if I don't wear my retainers?